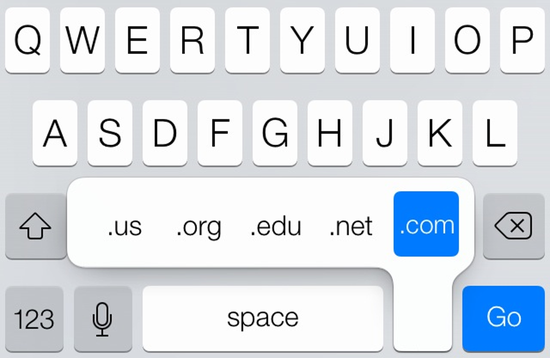 Missing the .com key from your iPhone/iPad in iOS 7? It’s still there! Just tap & hold on the period key!